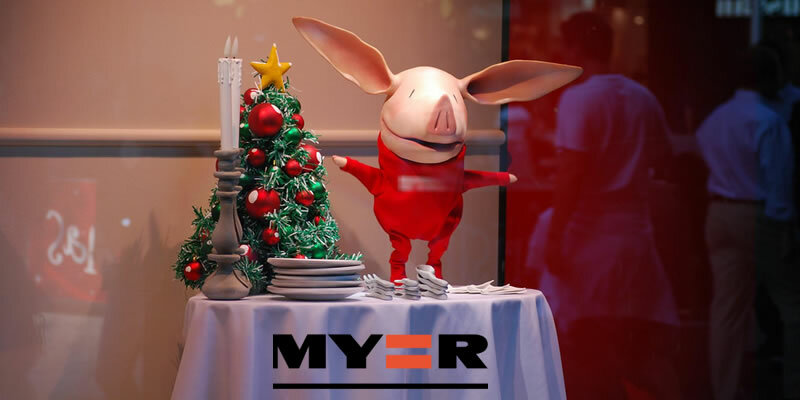 Myer's Christmas Windows celebrate a 64 year old tradition in 2019. Since 1956, Myer's gift to the City of Melbourne now attracts an estimated 1.4 million visitors each year. In previous years the windows have brought to life Christmas stories including The Twelve Days of Christmas, How the Grinch Stole Christmas, A Christmas Carol and How Santa Really Works, Fairy Tales including Peter Pan, Sleeping Beauty, Snow White and the Seven Dwarfs. Each year the new theme of the Christmas Windows remains a heavily guarded secret while artists, animaters and craftspeople are creating their magic. Myer Christmas Windows is a free exhibition open every day, 7am - 11pm. The six Windows are the culmination of 12,000 hours of work from start to finish, with 40 artisans working to bring the animation to life. The queues are sometimes long but well worth the wait.